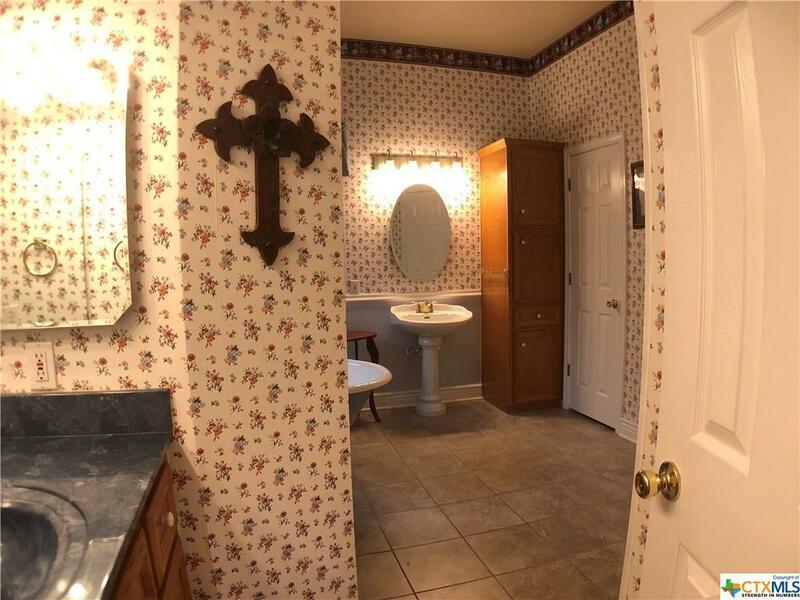 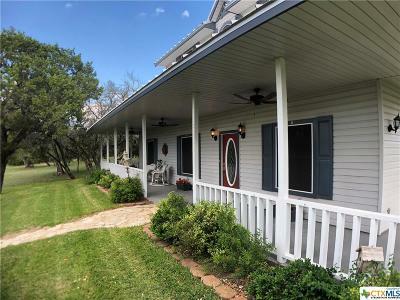 Country living, peace and quiet, nature, secluded all describe this property. 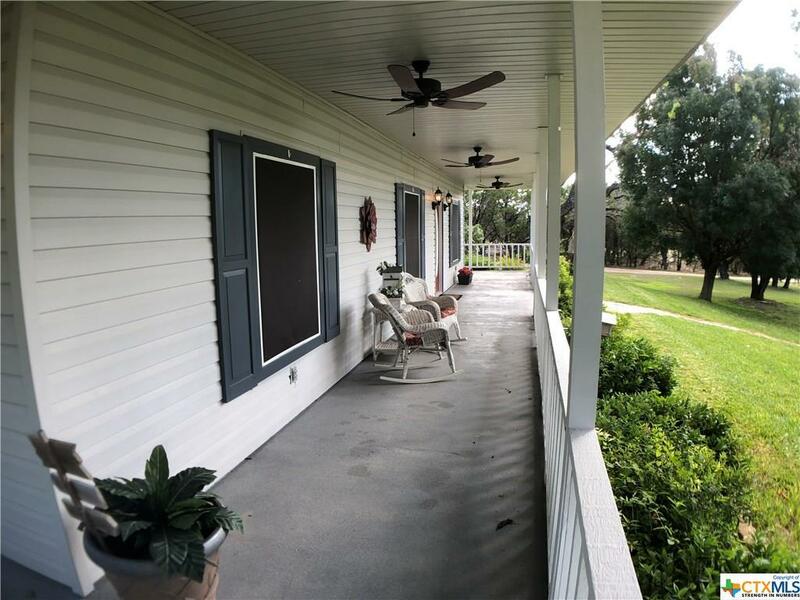 Wake up each morning and have your morning coffee on the front porch while watching the morning sun break through the oaks and cedars that shield you from the rest of the world. 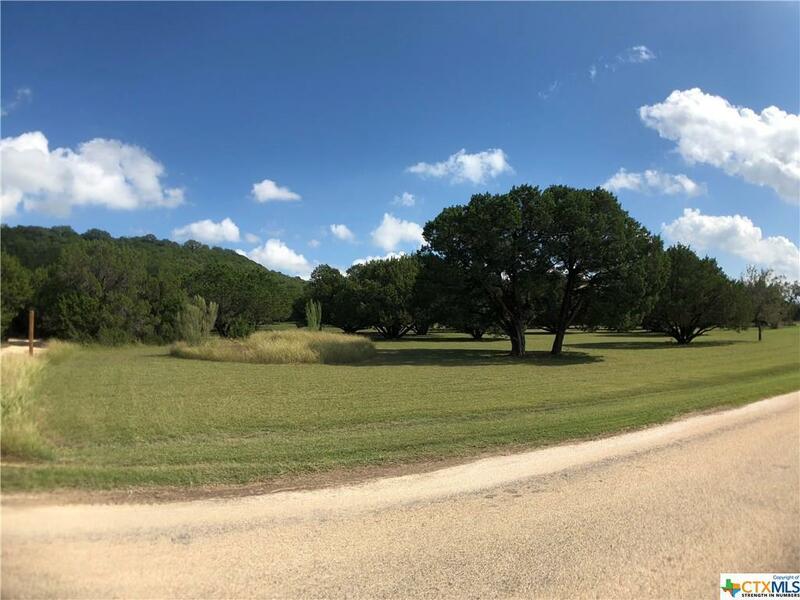 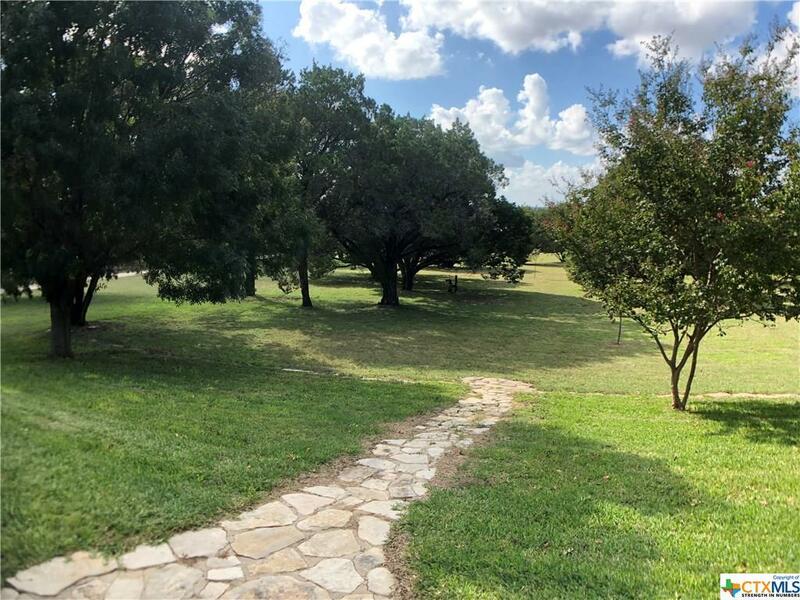 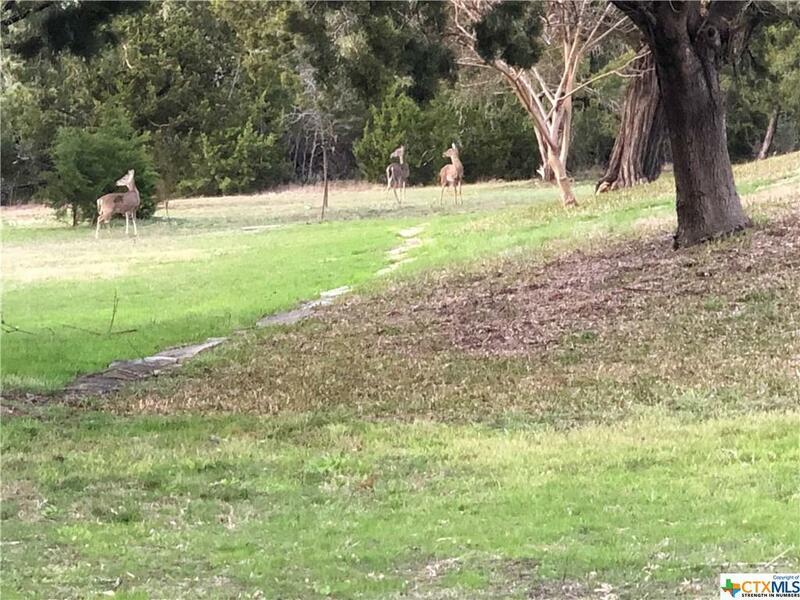 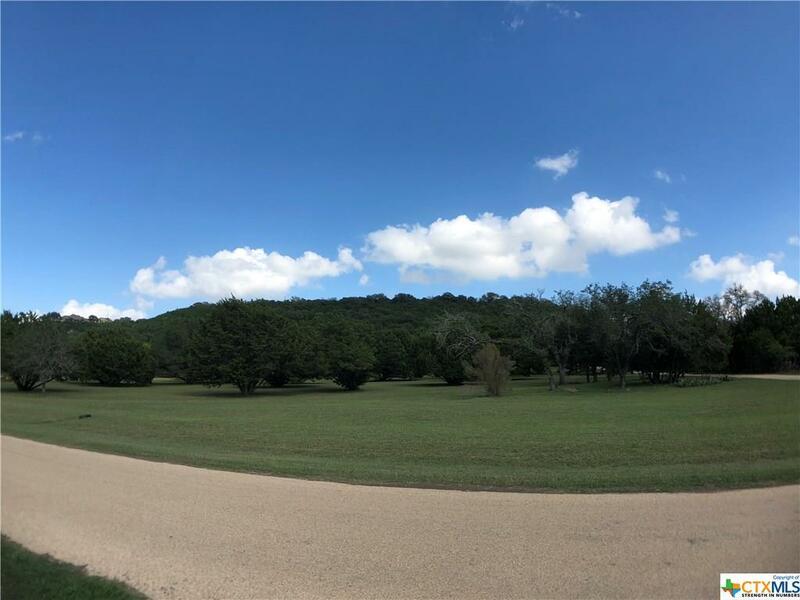 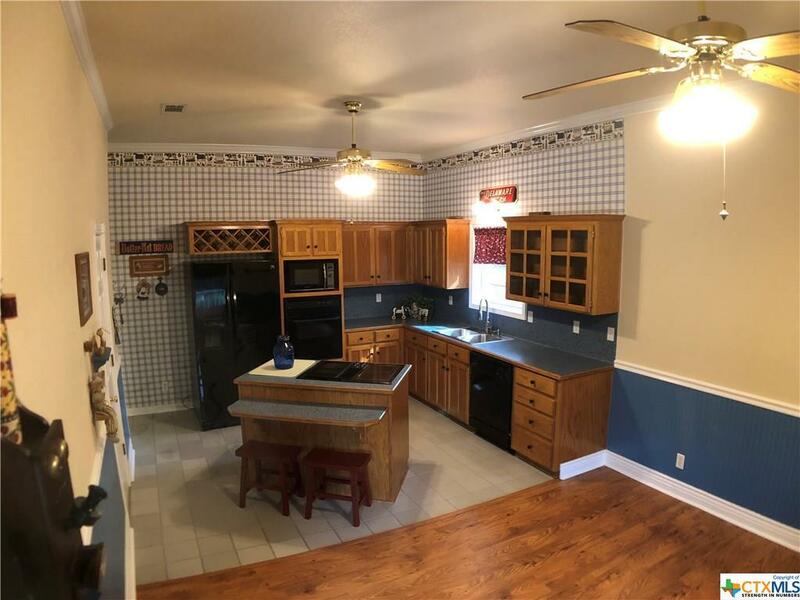 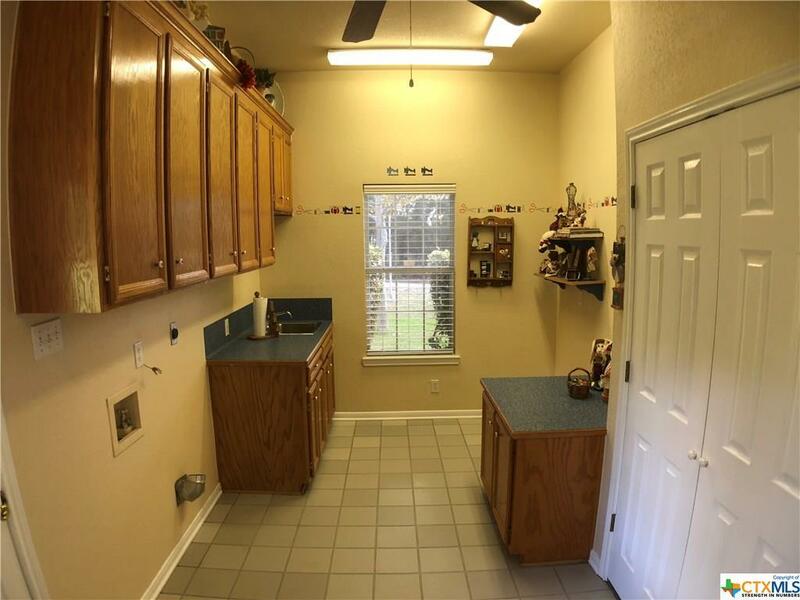 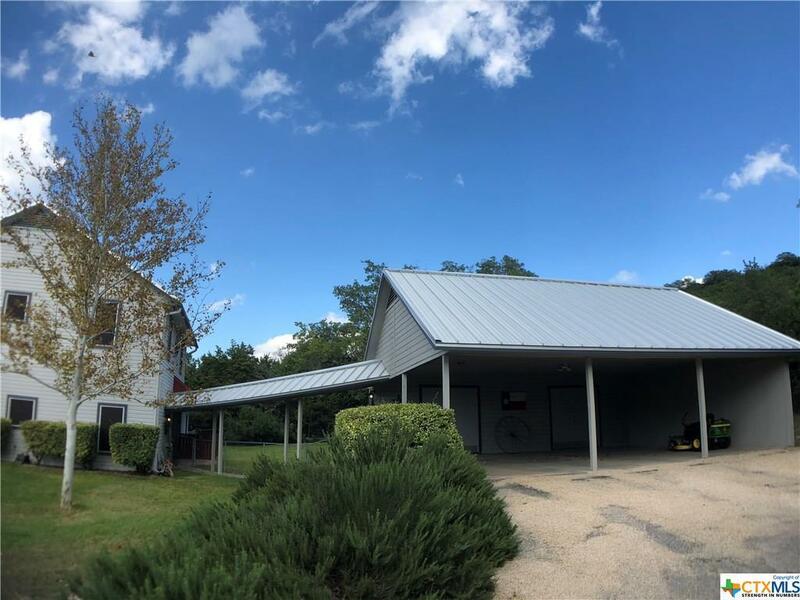 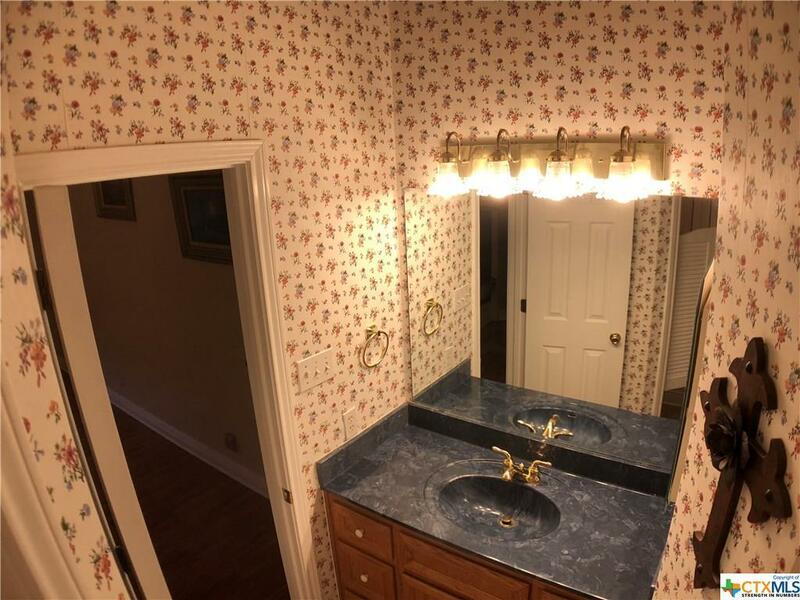 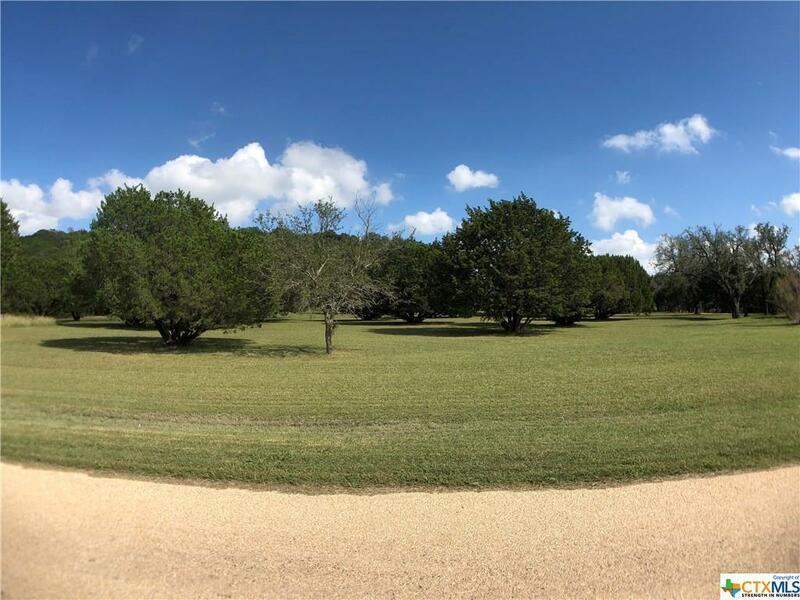 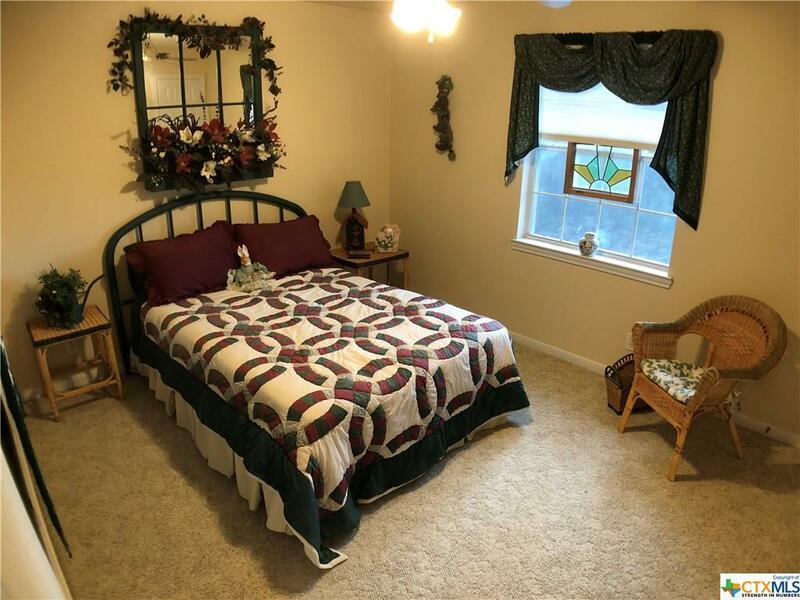 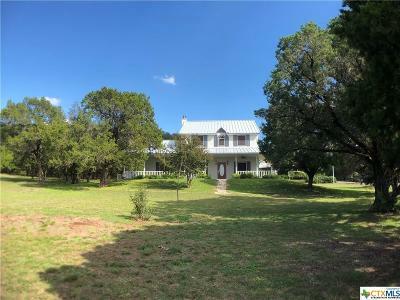 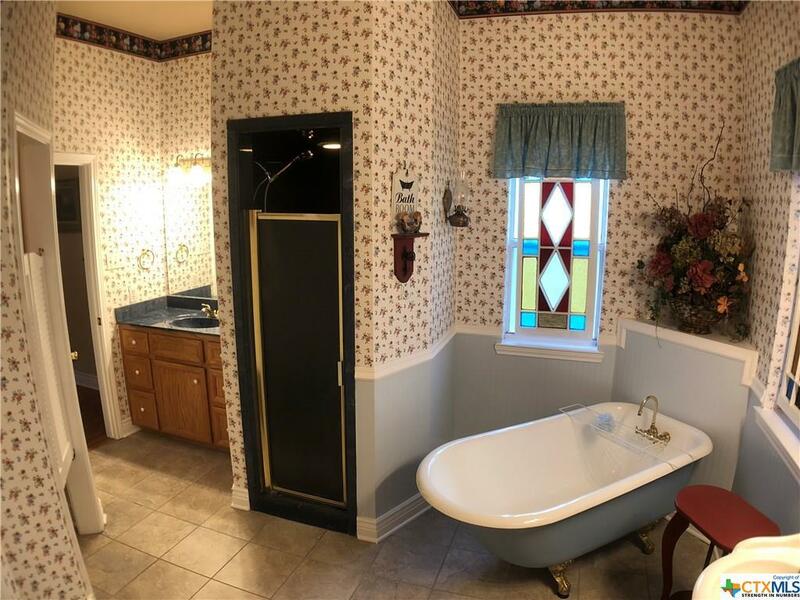 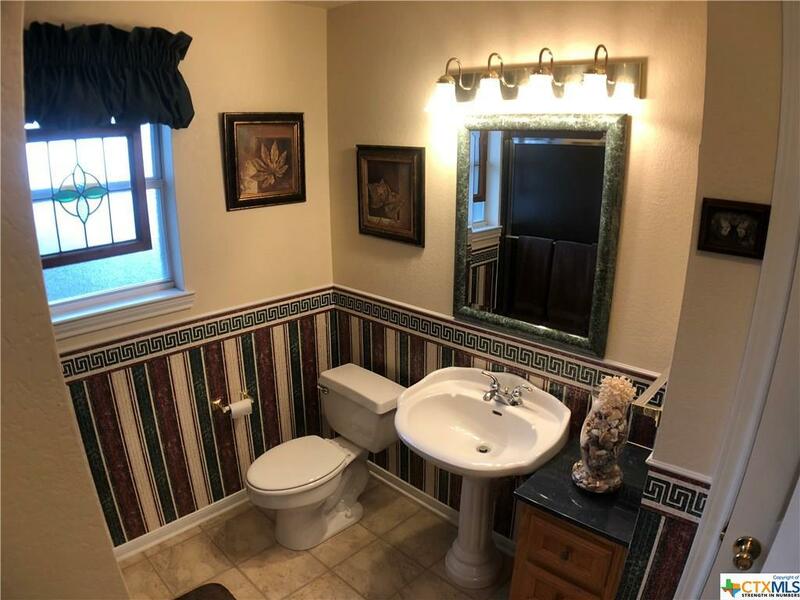 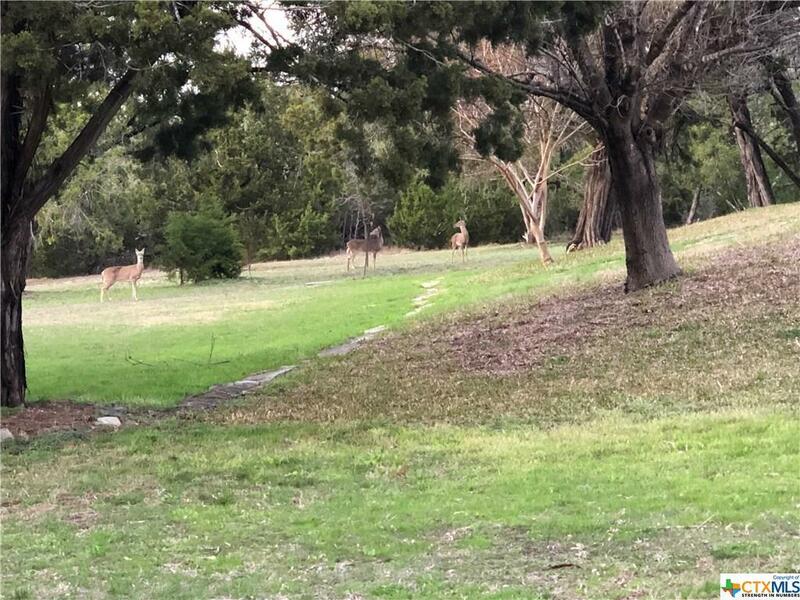 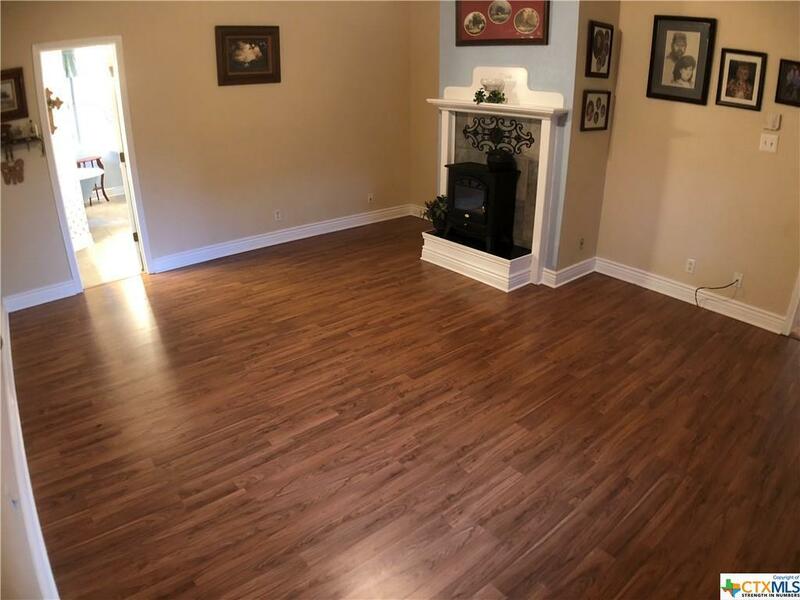 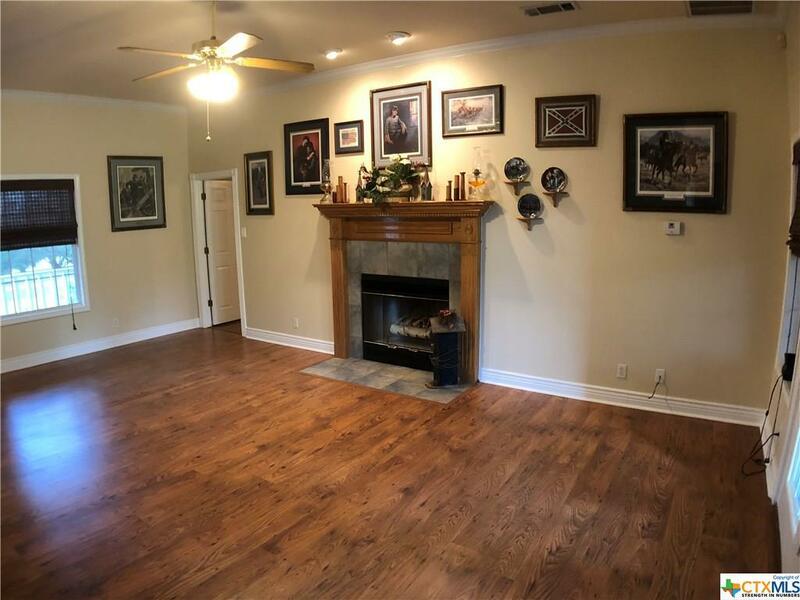 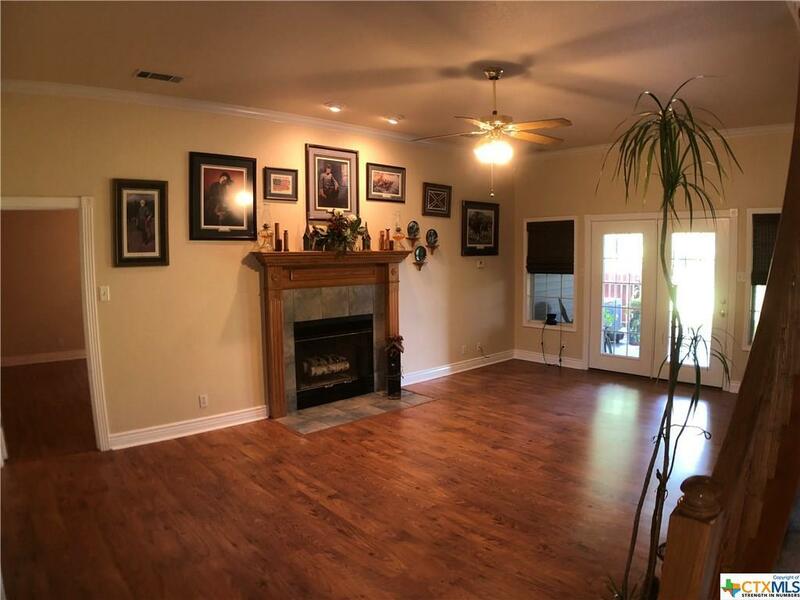 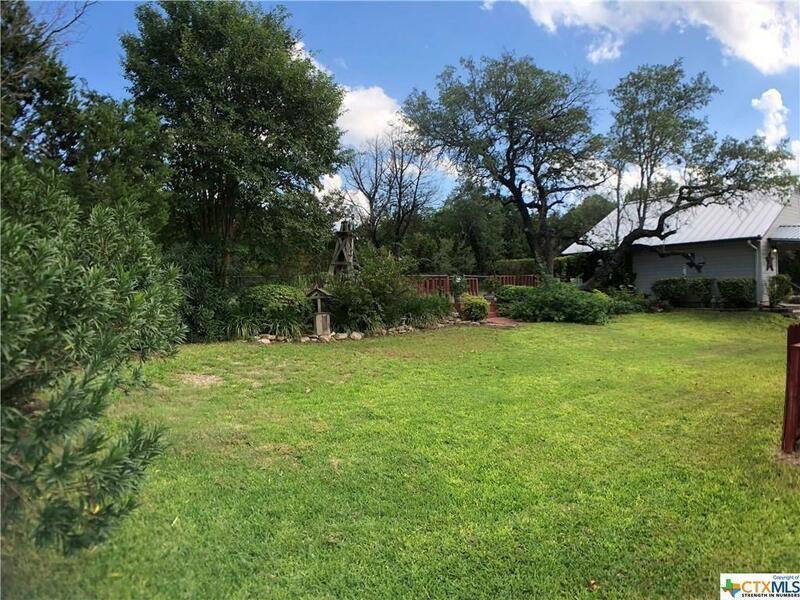 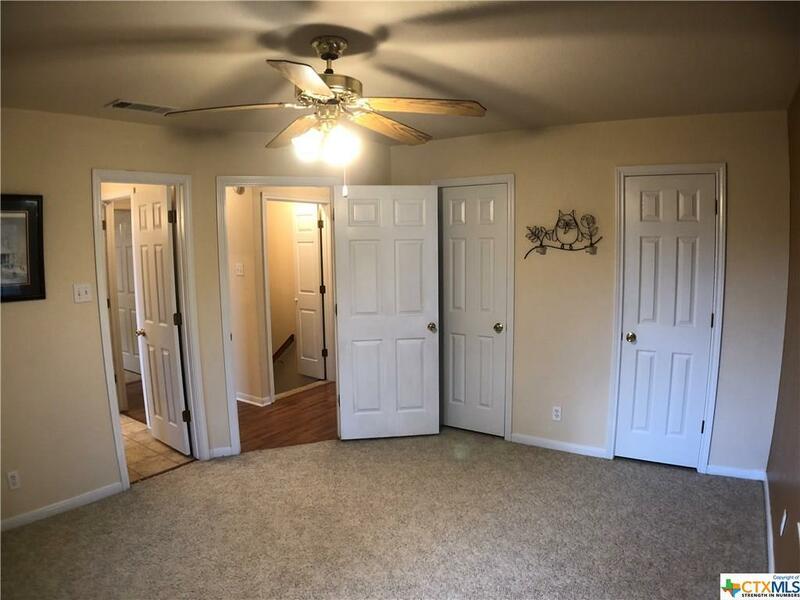 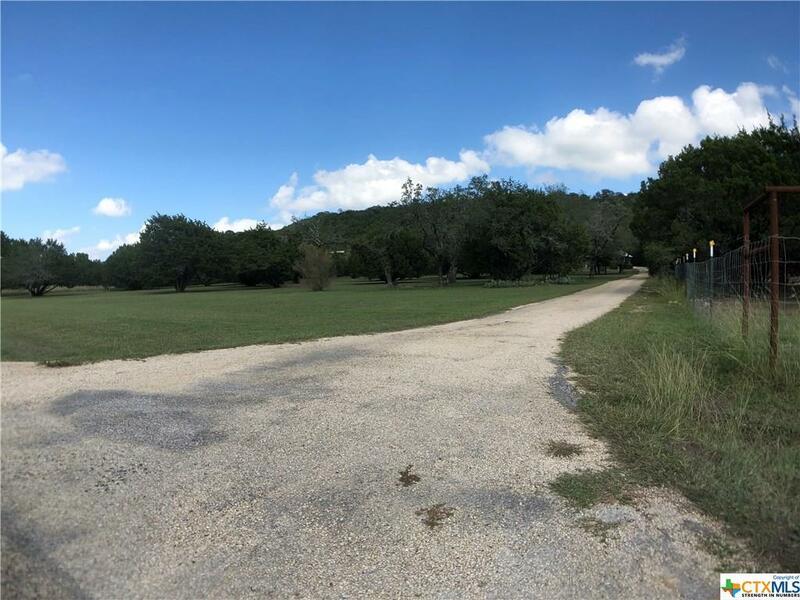 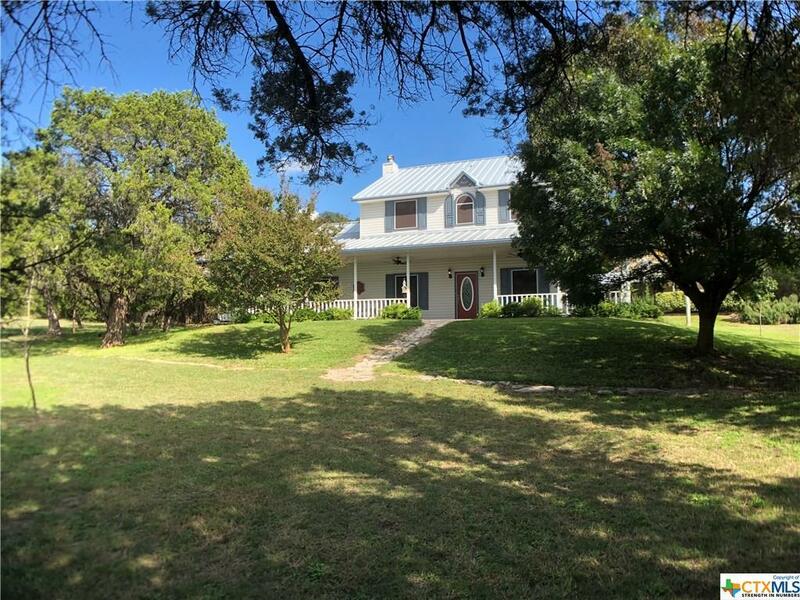 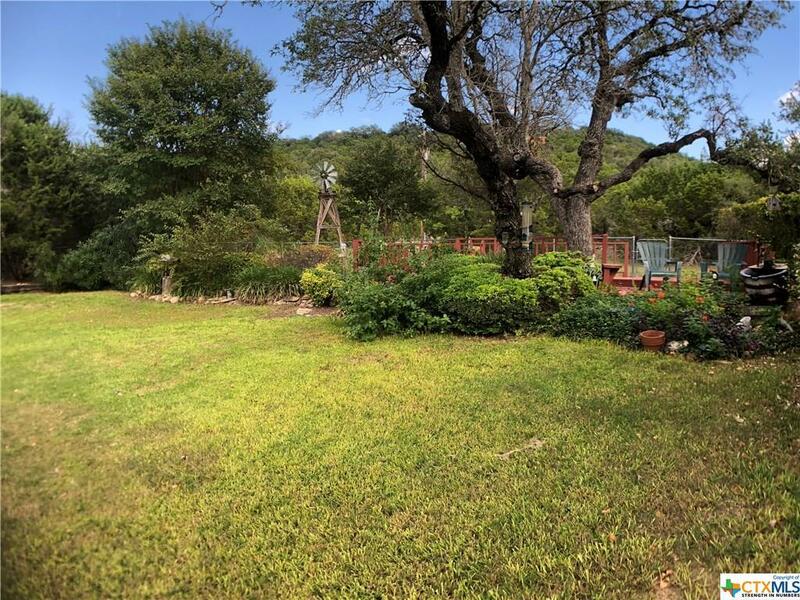 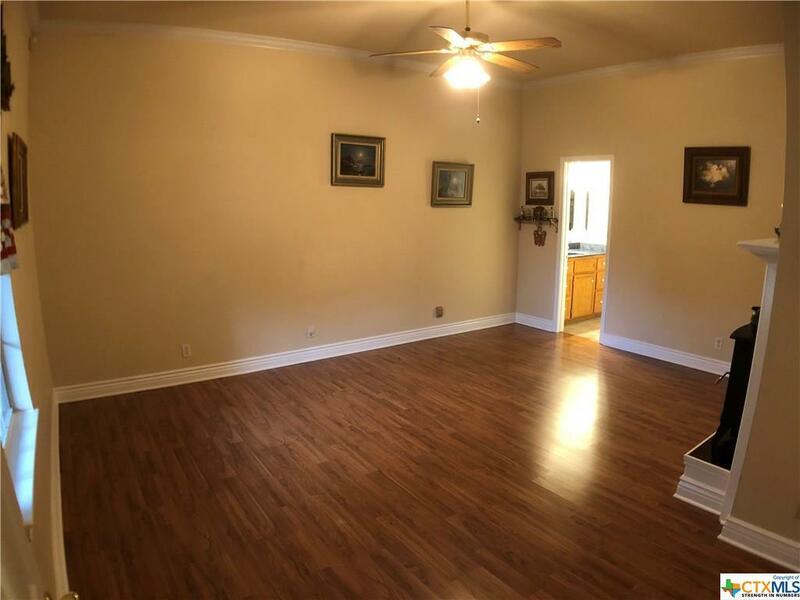 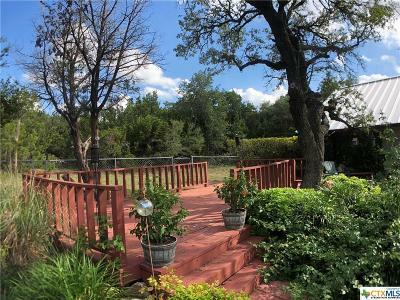 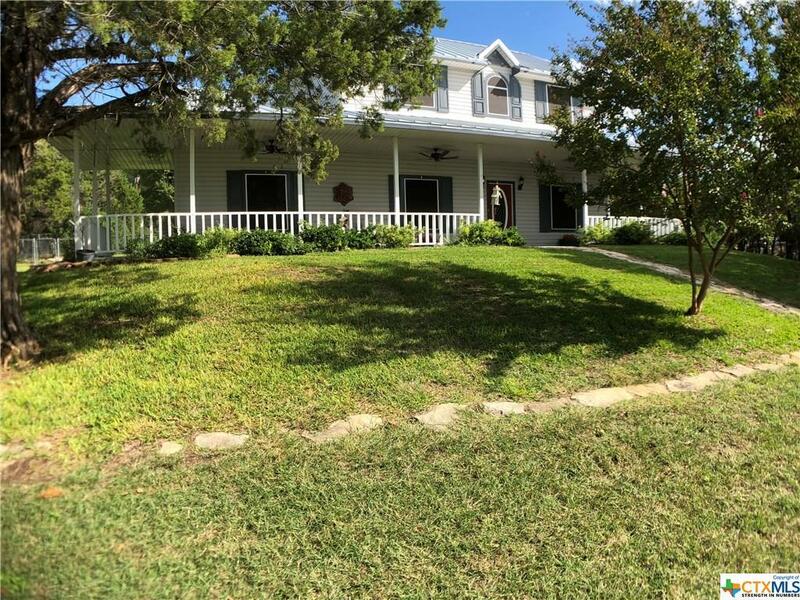 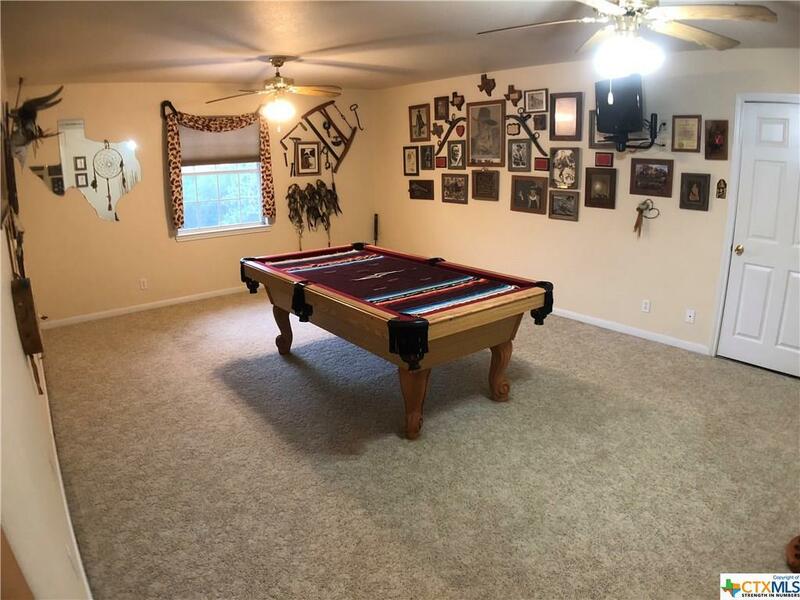 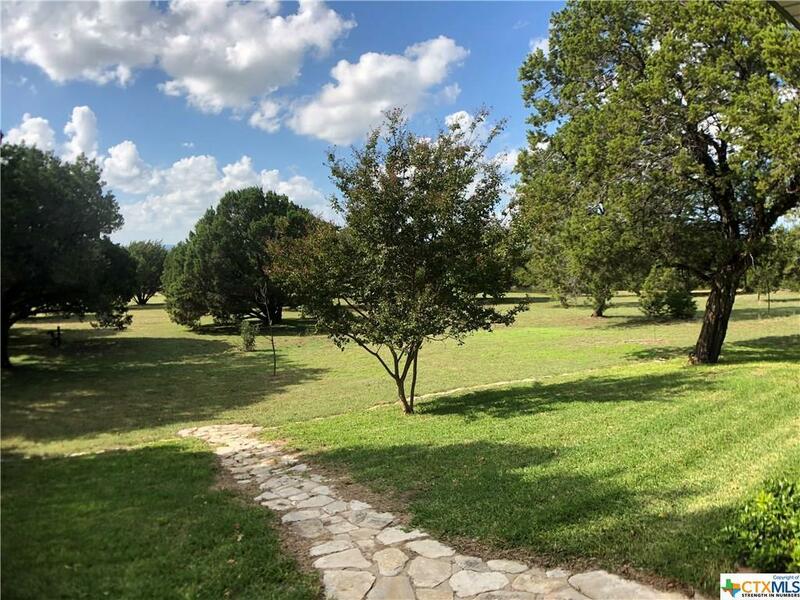 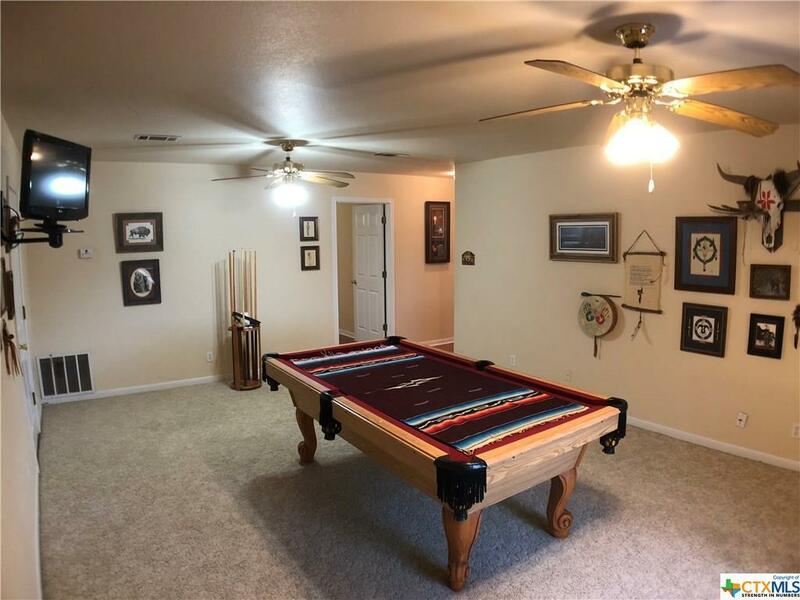 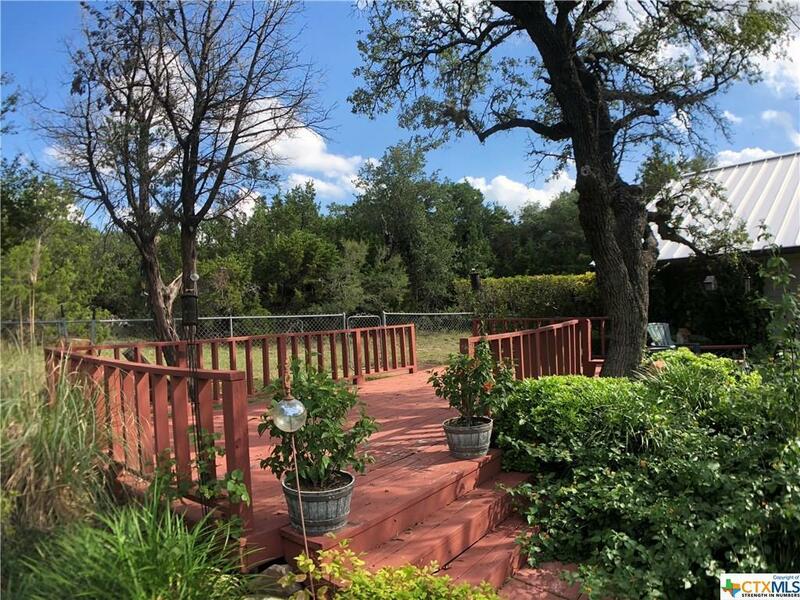 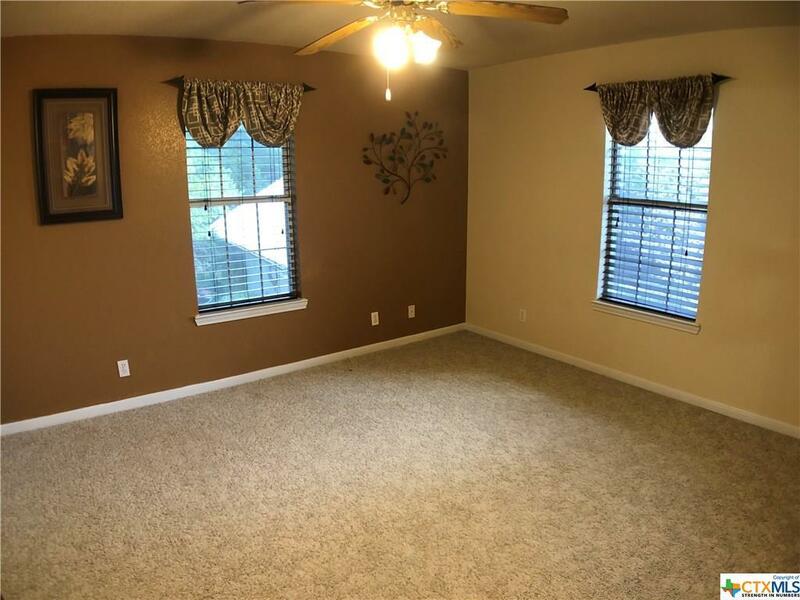 This home custom built, original owners, sits on just under 6 acres off South 195 in Creek Place, a highly sought after area outside of Killeen. 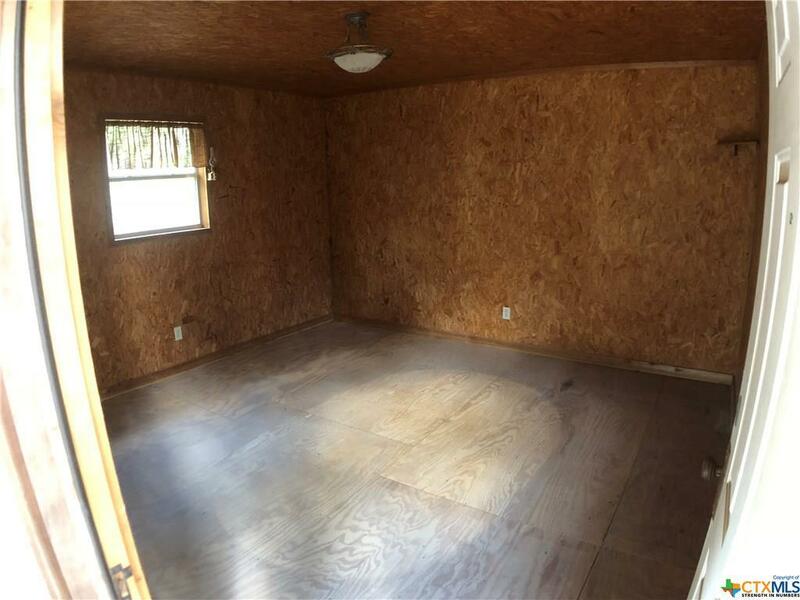 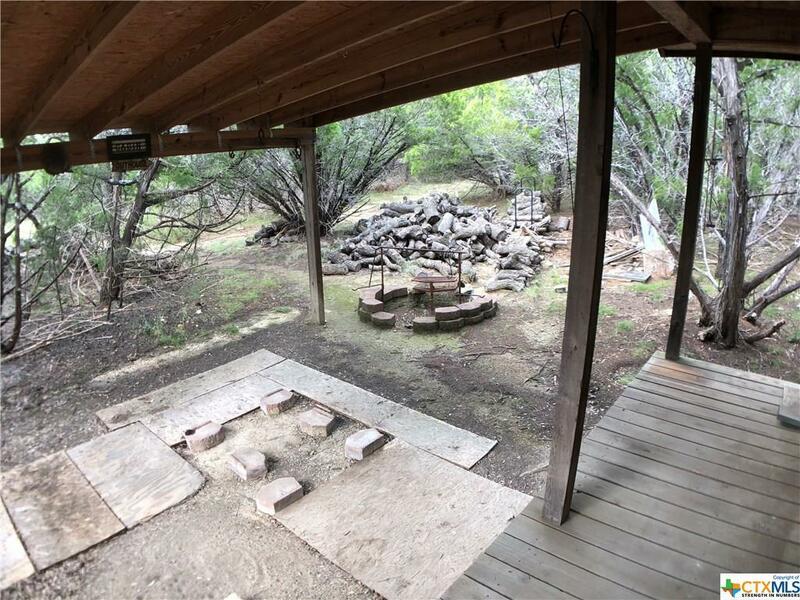 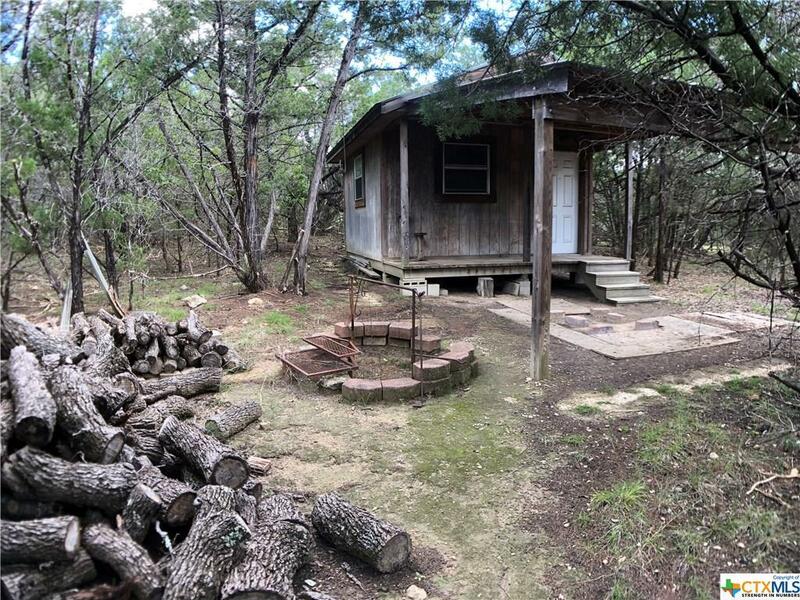 This property even has it own man cabin, yes a man cabin, with electricity and a custom in-ground fire pit with plenty of oak fire wood. 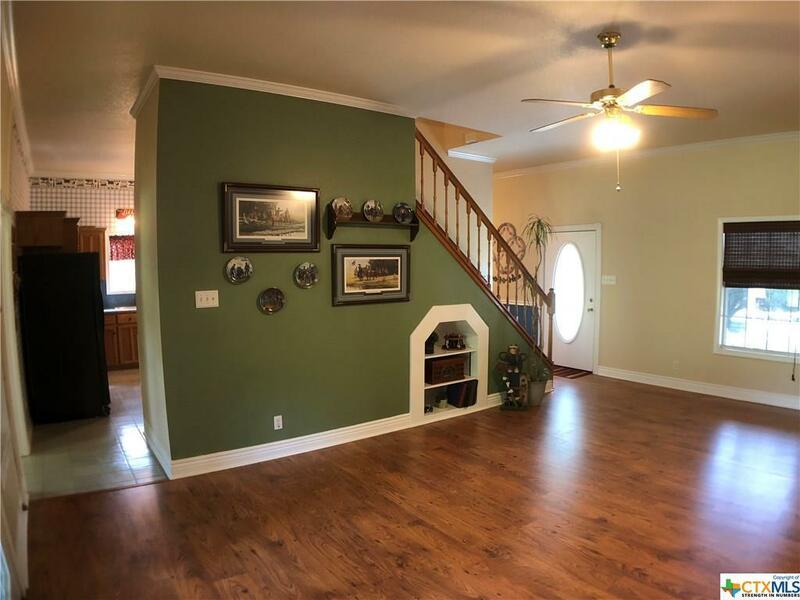 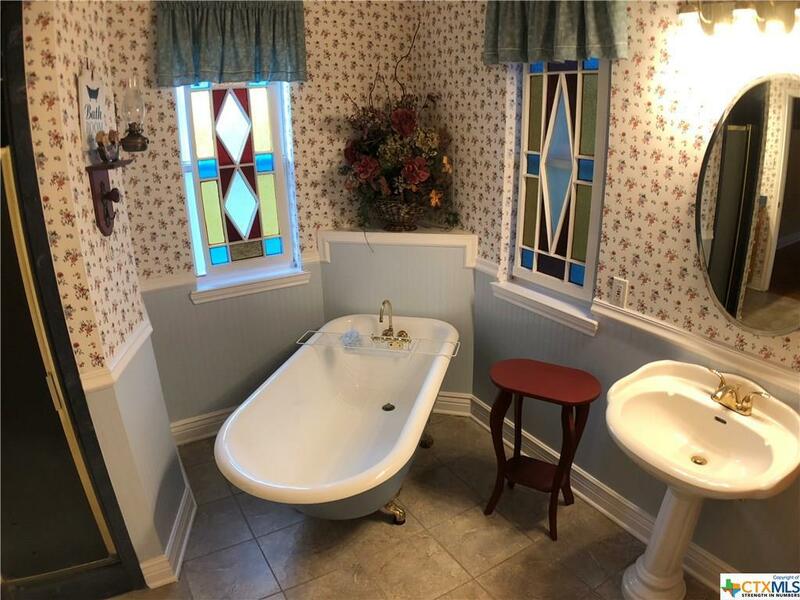 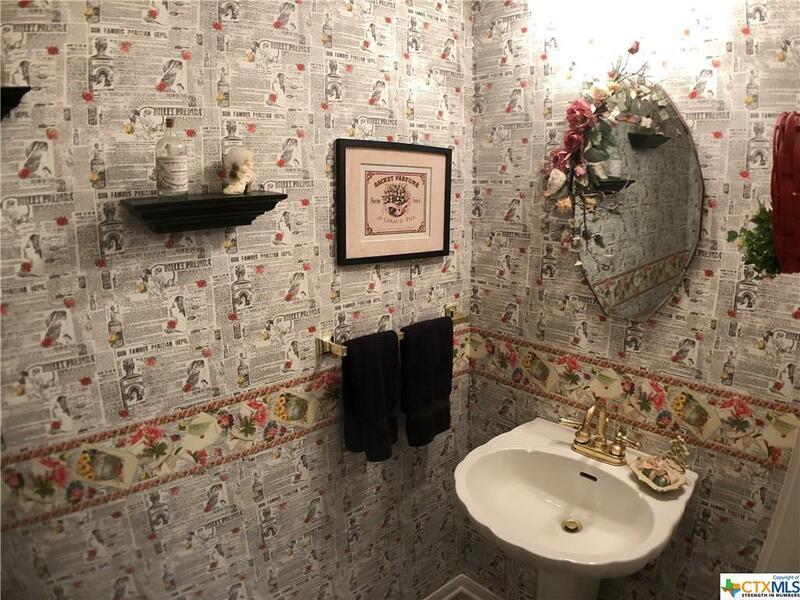 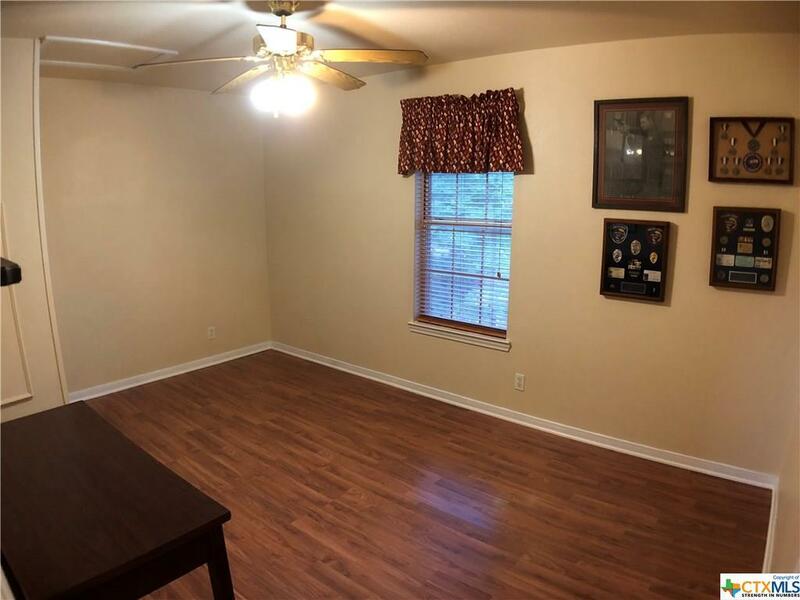 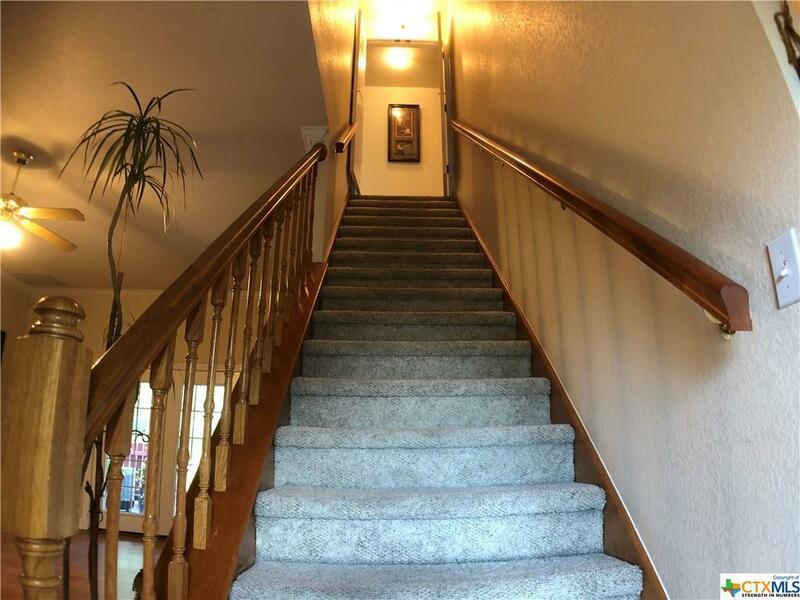 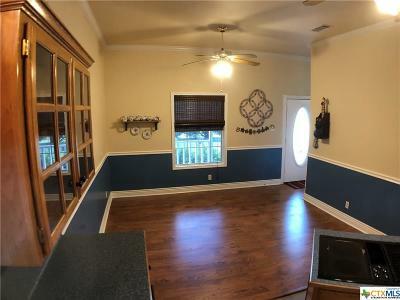 Get ready to fall in love with this home when you step inside. 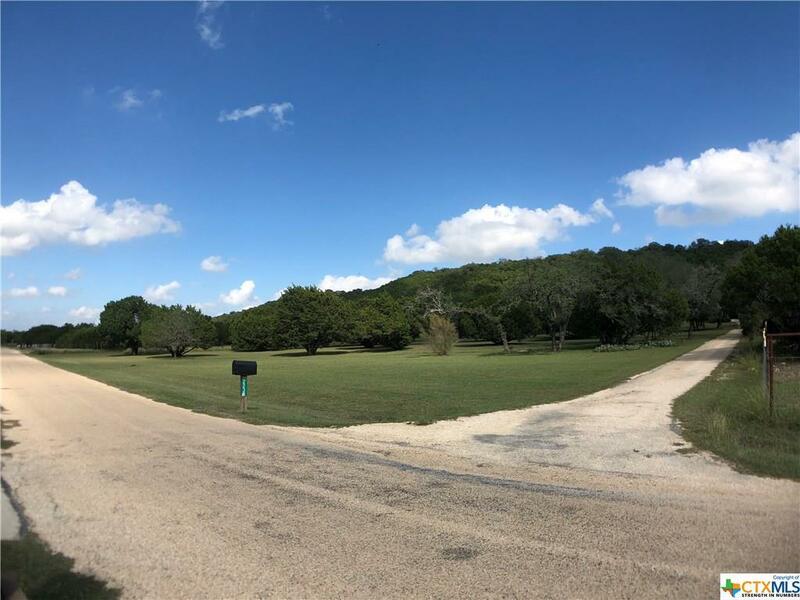 Directions: Take Hwy 195 South Turn Right On Creek Place, Follow Creek Place Around Several Turns, Property Will Be On The Right Street Number Located On The Mailbox.